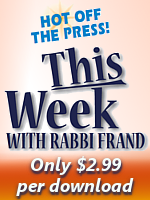 9) Bamidbar -- Going Up To Yerushalayim for Yom Tov: Does it Apply Today? 12) Sh'lach -- The Minyan: Who Counts? 13) Korach -- May the State of Israel Extradite a Jewish Criminal? 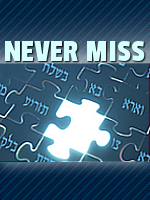 17) Ki Savo -- Learning Hebrew: Mitzvah or Not? 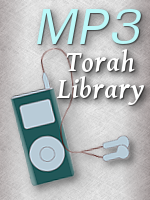 31) Sh'mos -- Cholov Yisroel: Necessary or Not in Modern America? 32) Va'eyra -- Astrology: Is It For Us?